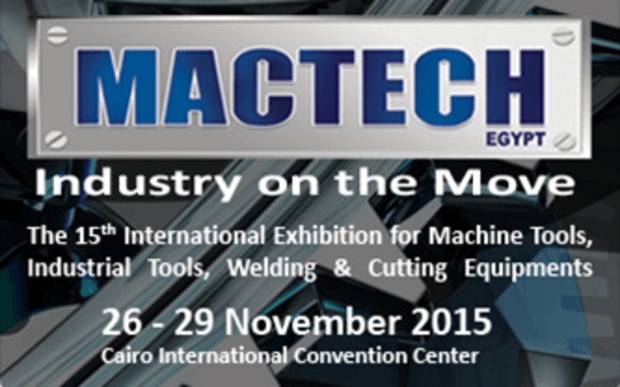 For 14 consecutive editions, MACTECH has proven itself as the perfect meeting place for manufacturers to network and conduct business with customers and suppliers. Since its inception in 2000, MACTECH has been recognized as the regional manufacturing, trading and networking forum serving the markets of the Middle East and North Africa. In addition to being a prosperous Industrial exhibition signifying state of art technology MACTECH 2015 is also a medium, which can help achieve communication intentions of participants. It holds a prime position in the minds of exhibitors and visitors; the audience is respectively large in number and is specific to the industrial sector.